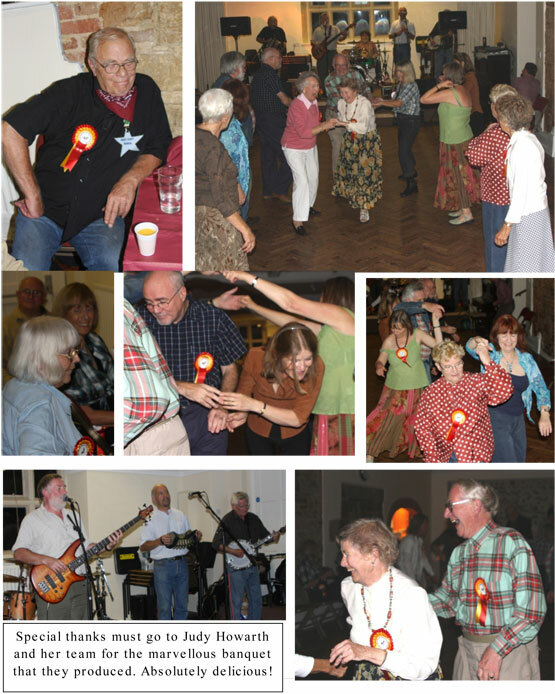 It was all check shirts, fancy footwork and lots of laughs at this special occasion. An excellent band and caller led us through some pretty complex moves and everyone aquited themselves admirably. Good fun was had and the event can be rightly regarded as a great success. Some could even still move the next day!